BWF-UN Badminton For All programme went to nine countries in Africa. 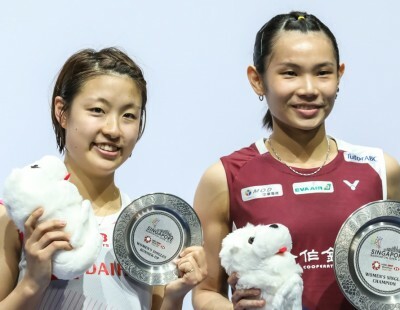 The ongoing benefits of the BWF-UN Badminton For All project are still in effect. 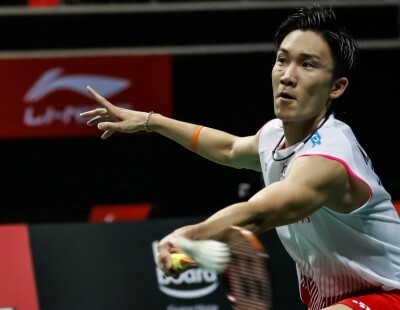 In 2017 and 2018, the BWF endeavoured to develop badminton activities in Benin, Ethiopia, Togo, Ivory Coast, Kenya, Lesotho, Uganda, Zambia and Zimbabwe through its Shuttle Time programme. The project was in partnership with the United Nations Office on Sport for Development and Peace (UNOSDP) and aimed to highlight the sport’s role as a low-cost, high-impact tool in humanitarian, developmental and peacebuilding efforts. 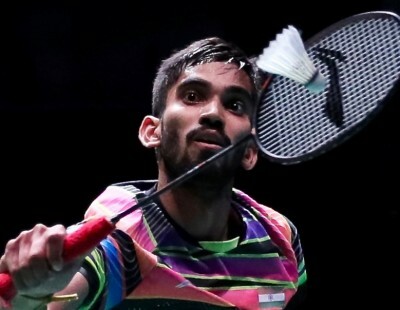 More than 45 tutors and 1,111 teachers were trained in the fundamental skills to be able to teach the sport, with around 60,500 children, including those with disabilities, participating in valuable badminton workshops. The BWF has now released this video showcasing the impact of the project in Uganda. Badminton For All is funded by a US$87,000 grant from the Republic of Korea and executed through the UNOSDP. 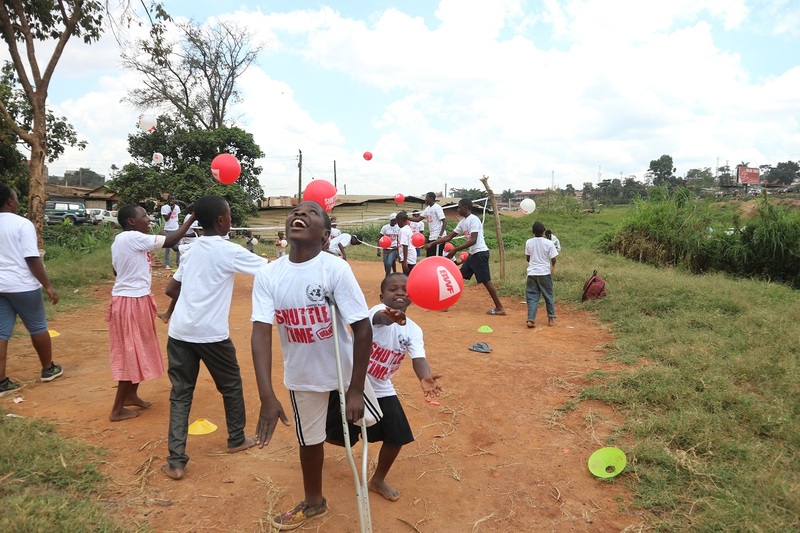 Utilising BWF Shuttle Time, the initiative aims to increase sports participation and physical activity in developing nations and emphasises the inclusion of persons with impairments. 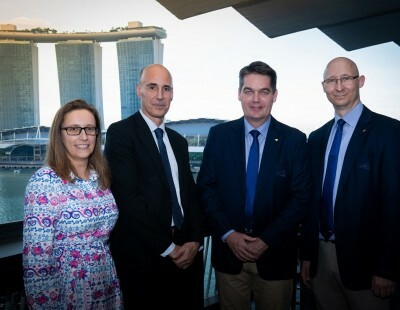 BWF President Poul-Erik Høyer said the initiative represents the BWF’s vision of badminton as a global and inclusive sport for all. 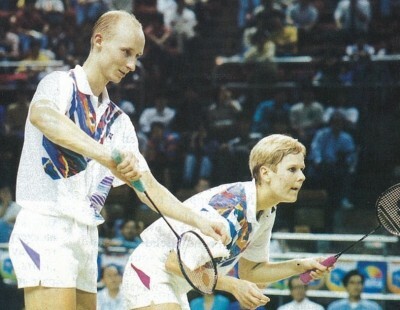 “The Badminton for All Project has provided support to nine developing countries from the African region,” Høyer said. 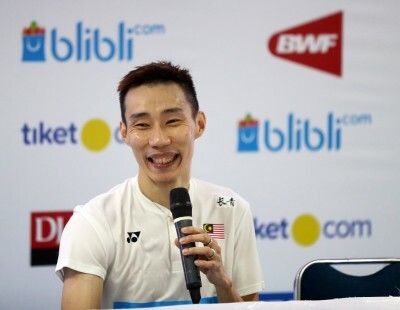 “The project has empowered these nine countries with the resources, equipment, and training needed to engage children with physical and intellectual disabilities in sport, through badminton. 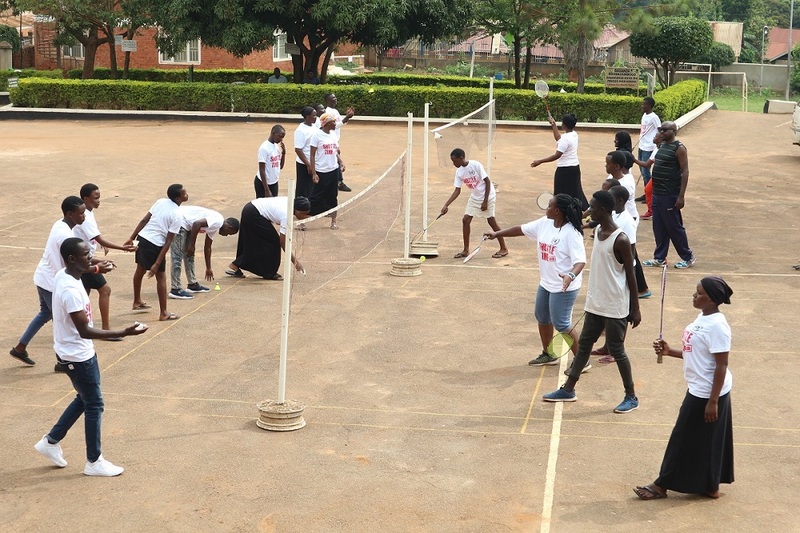 BWF Shuttle Time programme in Uganda. 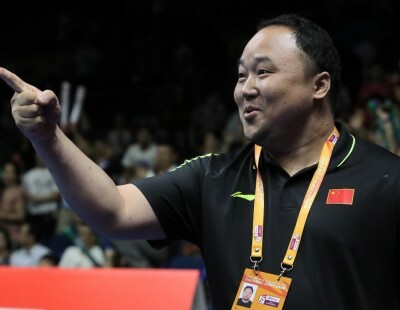 In April, the BWF is launching a new project with the International Paralympic Committee and AGITOS Foundation to further develop Para badminton in the African region. 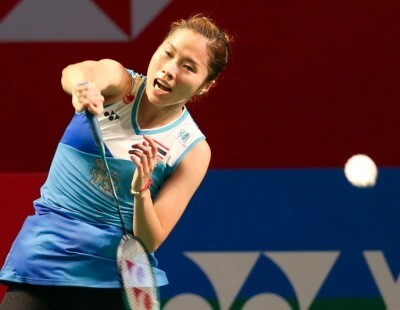 The project in Uganda is 18-28 April 2019 and coincides with the Uganda Para-Badminton International which is a qualifying event for the Tokyo 2020 Paralympic Games. 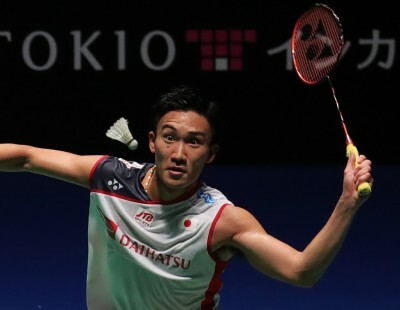 The BWF is committed to the development of Para badminton globally, which will be making its debut at the 2020 Tokyo Paralympic Games.